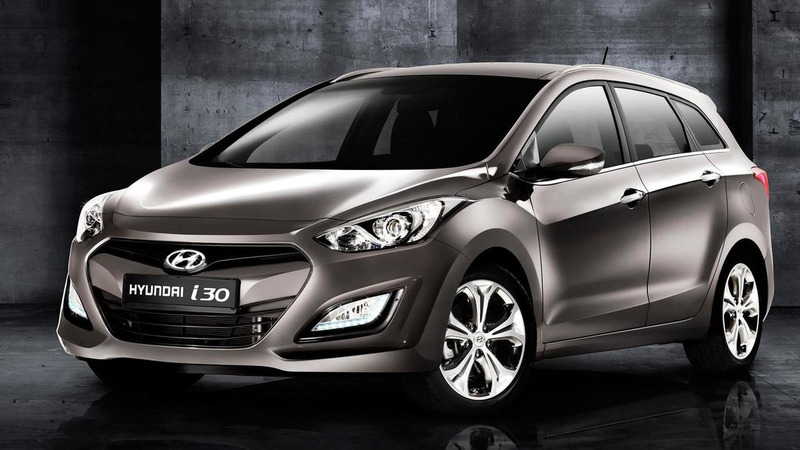 Hyundai has introduced the 2013 i30 Wagon at the Geneva Motor Show. It is based on the five-door i30 but measures 30mm longer. 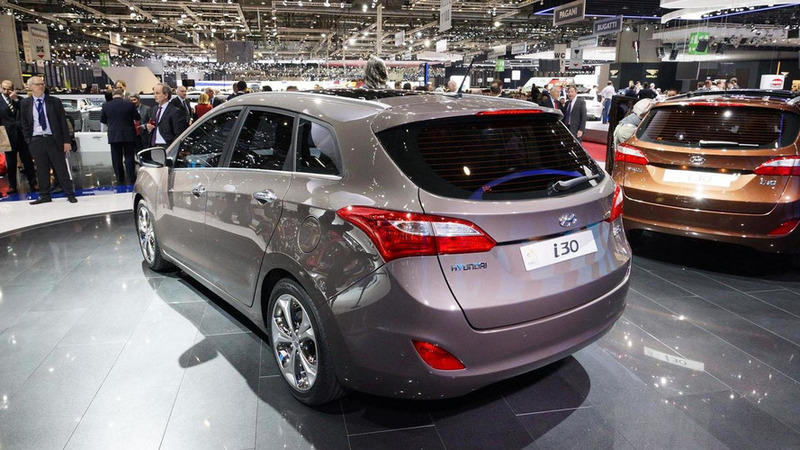 Hyundai has introduced the 2013 i30 Wagon at the Geneva Motor Show. Designed for growing families, the wagon is based on the five-door i30 but measures 30mm longer. The extra room enables the model to have a cargo capacity of 528 liters (18.6 cubic feet) which can be expanded to 1642 liters (58 cubic feet) when the rear seats are folded down. In terms of styling, the car has a fluidic sculpture design with a prominent front fascia, an upward sweeping character line and a uniquely shaped rear hatch. There's also LED daytime running lights, chrome trim and 17-inch alloy wheels. The cabin is nicely equipped with a "Supervision" instrument cluster, dual-zone climate control and a six-speaker audio system with iPod/USB/Aux connectivity. Options include a push-button ignition, heated front seats and a navigation system with a seven-inch display.